Trust the experts at Premier to restore your home to its original state. 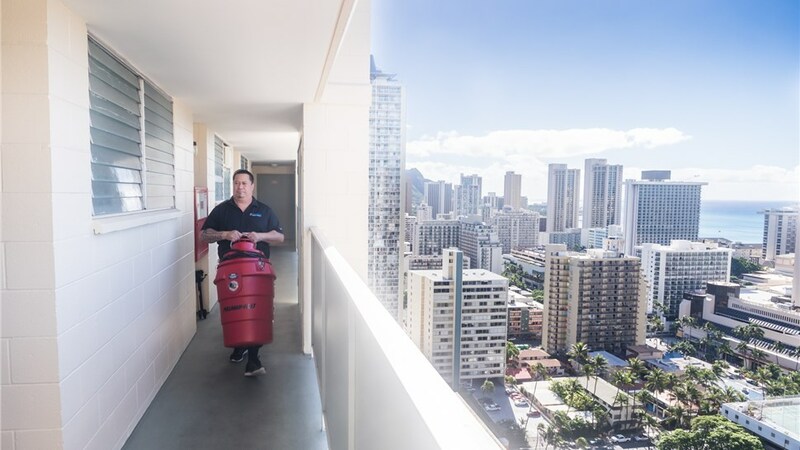 Your home is precious, which is why we make it our top priority to protect it with Pearl City 24-hour emergency services. Whether your home is suffering from water damage, needs mold removal, or requires asbestos abatement, our professional team of experts will restore your property back to a happy, livable space. 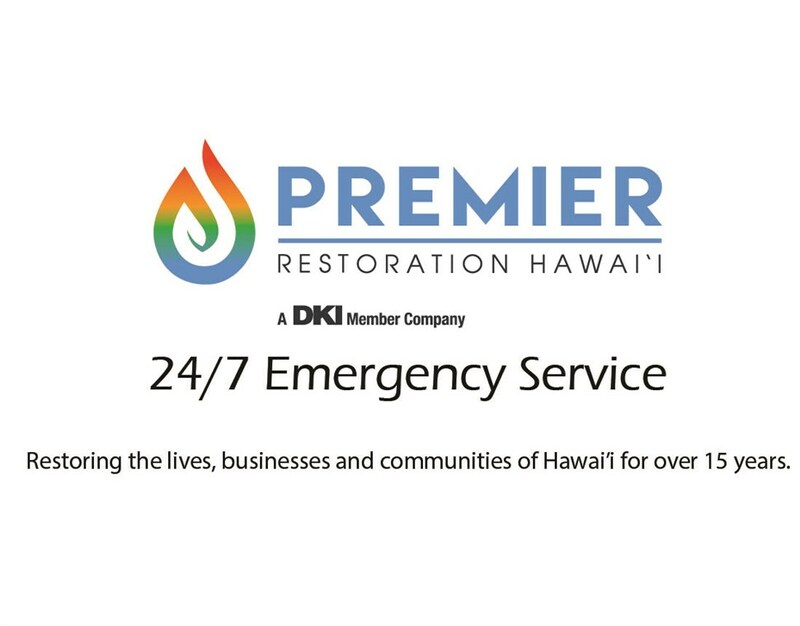 Here at Premier Restoration Hawaii, our number one priorities are your safety, schedule, and budget. 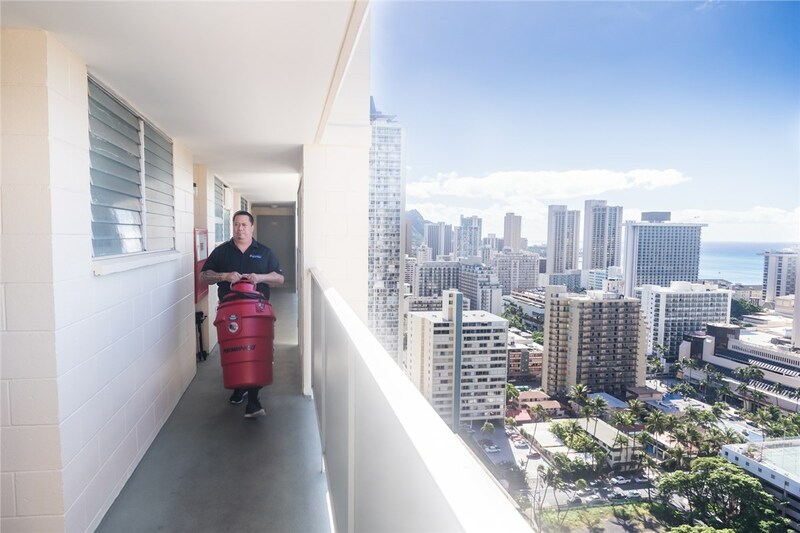 As your Pearl City water removal company, we understand what a burden it is to be put out of your home when unexpected damage occurs. That’s why we have teams available 24/7, ready to attend at your property in 24 hours or less and take the necessary steps to restore it to pristine condition. Water Damage Removal: Whether a small leak or destructive flood, we’re equipped to fix it. Mold Removal: From air quality testing to mold treatment and eradication, we’ve got you covered. Fire & Smoke Damage Repair: We’ll remove any damaged materials from your home, eliminate the accompanying smoke smell, and provide reconstruction services to damaged property. Personal Property & Document Restoration: If your belongings are affected by sewage, water damage, or smoke, we’ve got the resources to repair them. Commercial Services: We offer everything from simple drying to general reconstruction services for your commercial property. Ready to Request a Free Quote for Restoration Services in Pearl City?